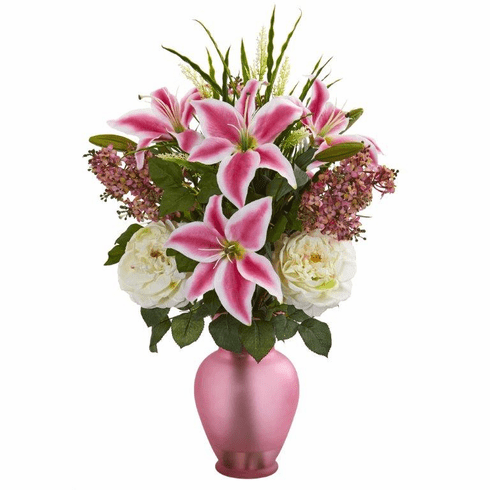 Green foliage sits underneath the white, light and dark pink blooms of this artificial mixed floral. 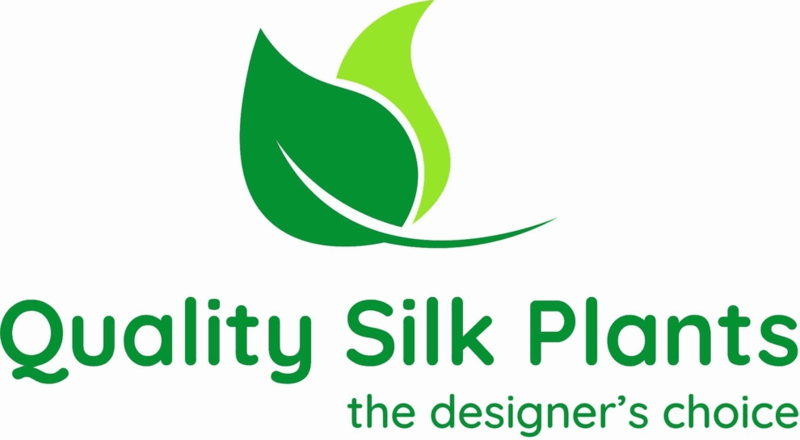 Its realistic petals will produce a vibrant burst of color in any part of your home. With a rose vase included, this beautiful piece can also be used as decor for parties or wedding receptions. Place it together with your centerpiece decor, like candleholder or picture frame for a natural look.